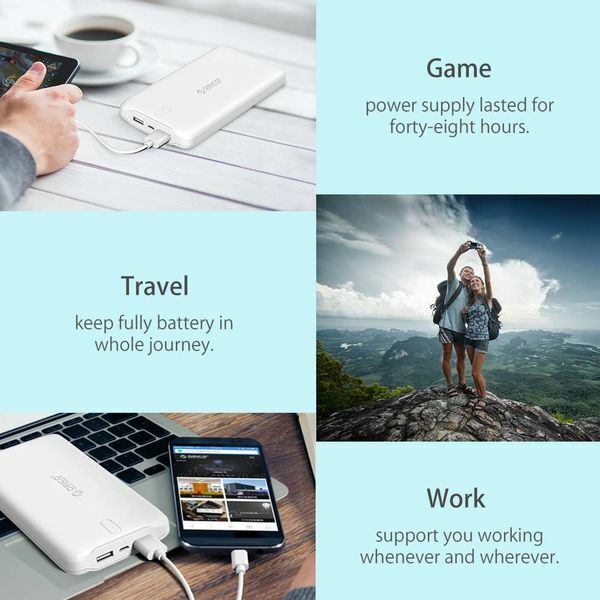 Are you on the road a lot and do not want to get your smartphone or tablet without a dead battery? 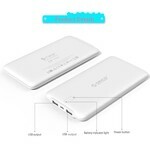 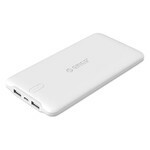 Then with this 10,000mAh heavy power bank you always and everywhere provide energy to recharge your mobile devices. Are you on the road a lot and do not want to get your smartphone or tablet without a dead battery? 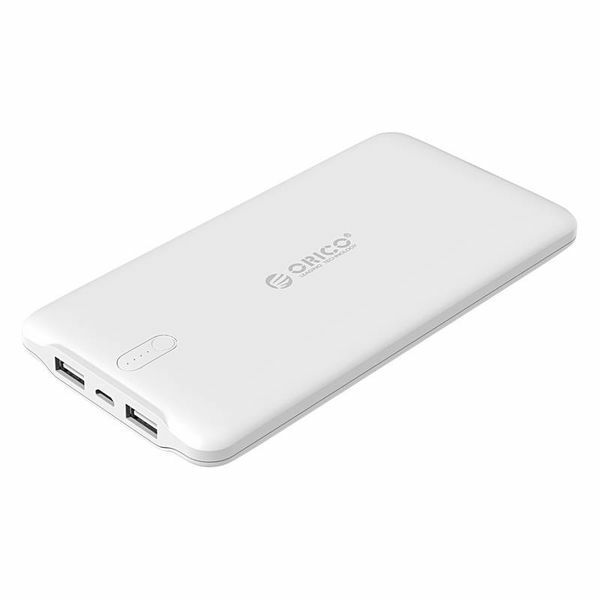 Then with this 10,000mAh heavy power bank you always and everywhere provide energy to recharge your mobile devices. 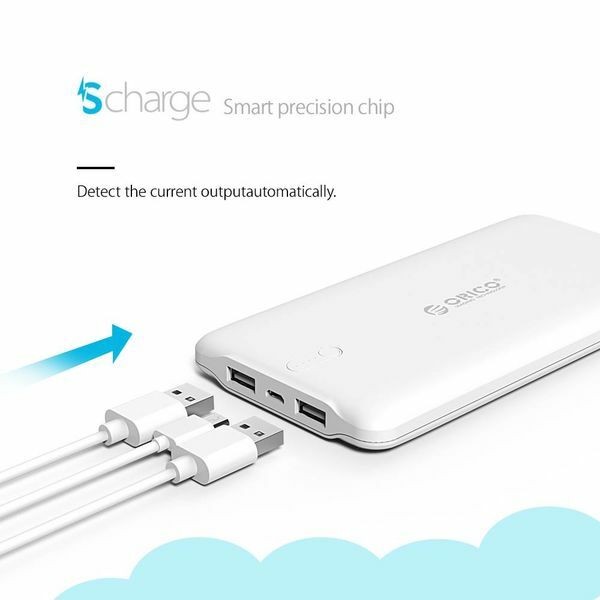 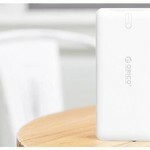 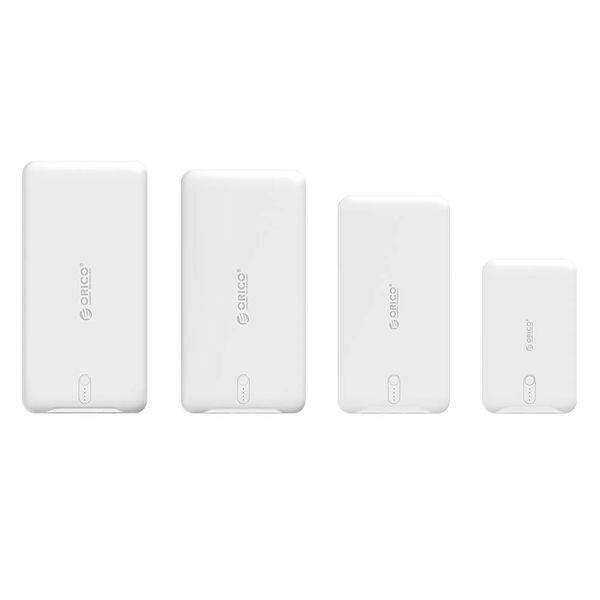 With 10.000mAh you charge 5-7x your smartphone and 1x a tablet. 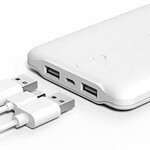 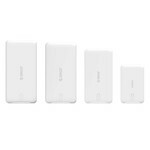 This power bank is modern finished with matte white finish. The LED indicator shows how much energy is still present in the power bank. 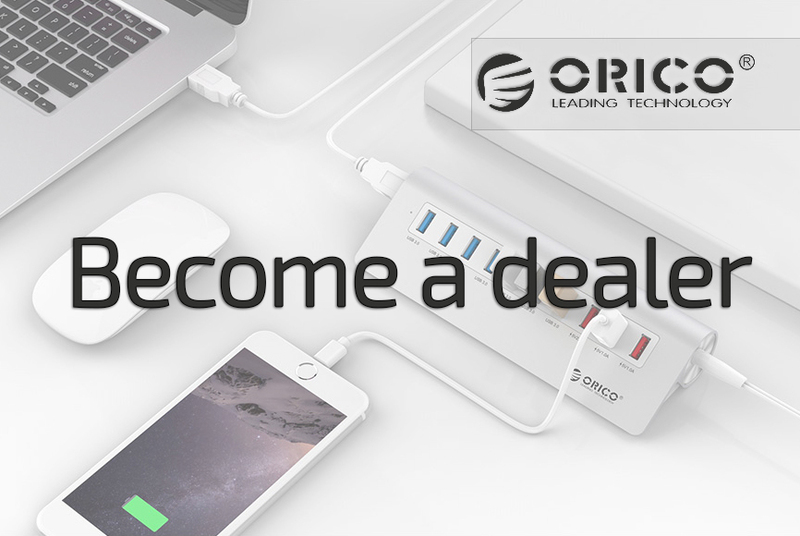 This way you can not only charge quickly, but also two mobile devices simultaneously. 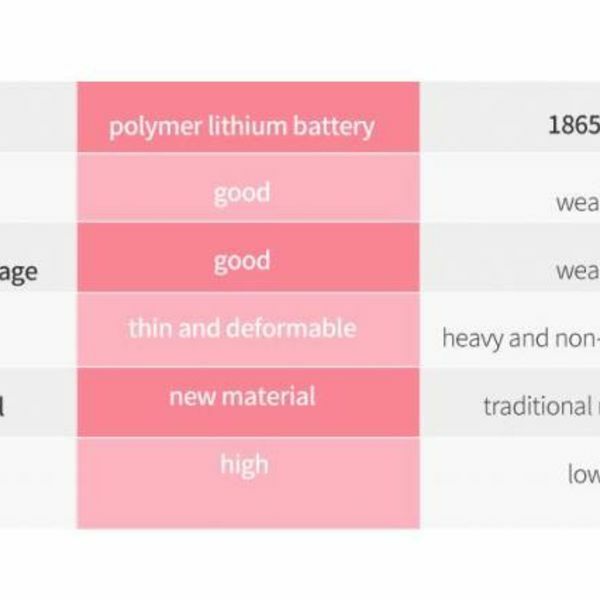 The latest type Litihum Polymer (LiPo) battery is safer and more compact than before. 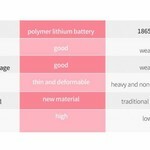 And therefore better than other battery cells in terms of safety and size. The refractory ABS plastic housing also contributes to the light that is as light as possible. 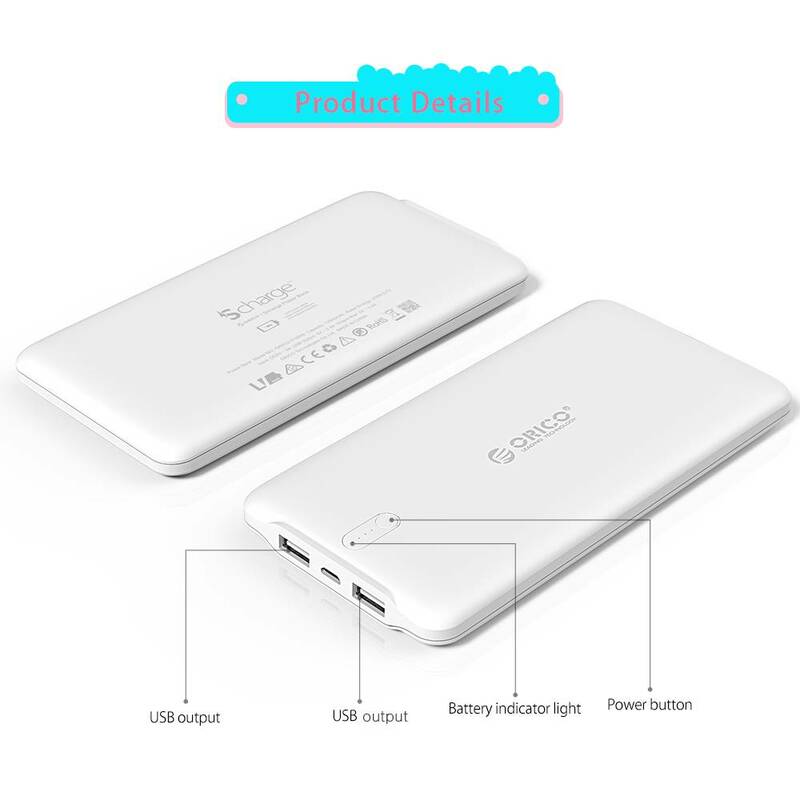 The 10,000 mAh Power Bank comes with USB A / Micro cable.